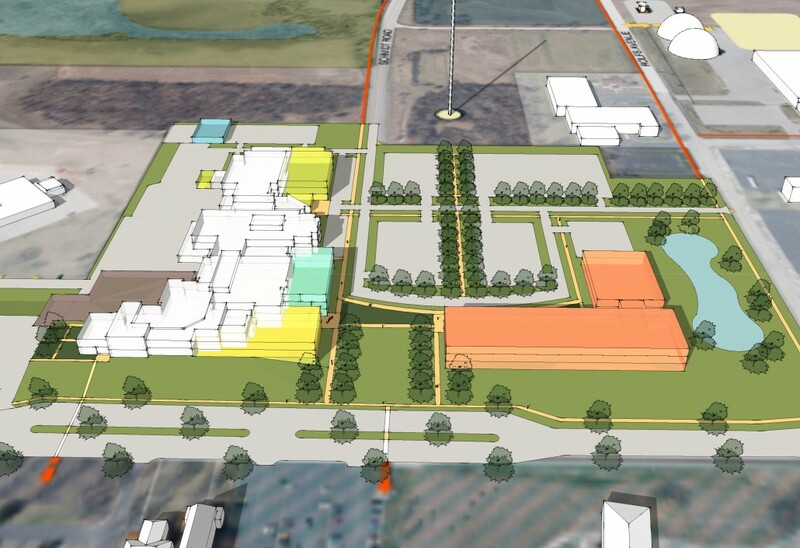 Campus Master Plan – The County predicted future growth that will increase the need for additional courtrooms, jail, law enforcement center operations, and office / administrative space. 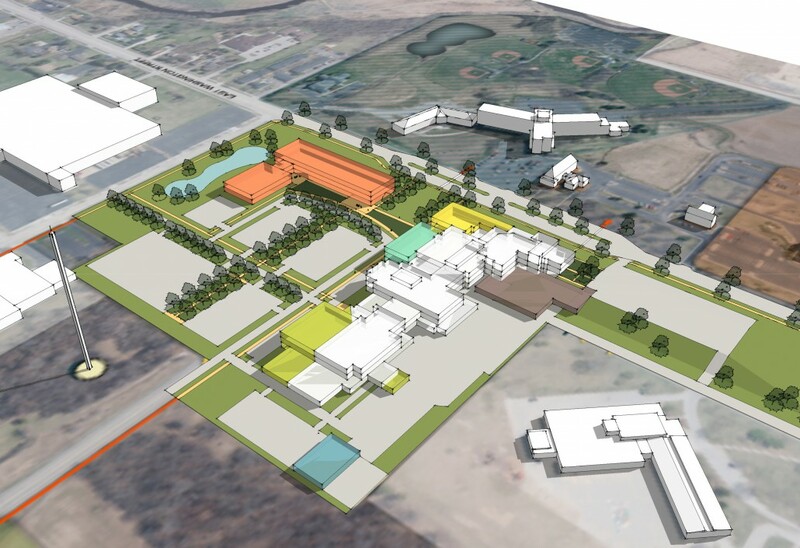 Our campus master plan was a practical and functional document that addressed internal growth on the campus, optional building expansions, and traffic/pedestrian circulation. Needs Assessment & Space Planning Study for their Public Agency Center –We worked with the County to determine the best solution to re-allocate space in their existing 100,000 square foot PAC, including options for departmental adjacencies, public access, workflow, and possibilities for shared/common resources to increase operational efficiency. Study Alternate Uses of their Senior Center – The last piece of the puzzle was determining the most efficient use of the County’s Senior Center. This included analyzing building limitations, determining the most efficient use of the space, and any necessary remodeling needed for adaptation of the space to a new function.